Turn the ignition switch off before measuring the resistances of the main wire and branch wire. Before measuring the resistance, leave the vehicle as is for at least 1 minute and do not operate the ignition switch, any other switches or the doors. If doors need to be opened in order to check connectors, open the doors and leave them open. 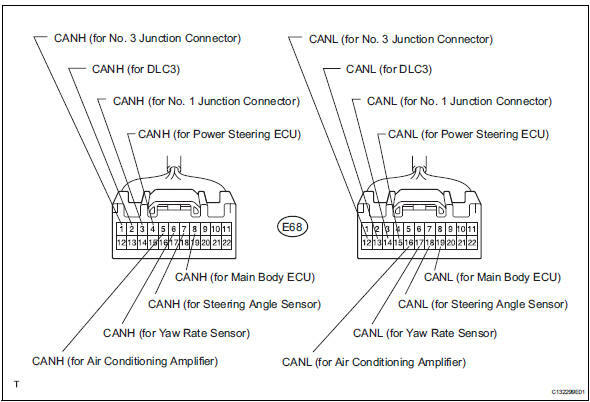 Operating the ignition switch, any other switches or the doors triggers related ecu and sensor communication with the can, which causes resistance variation. Measure the resistance of the connector. 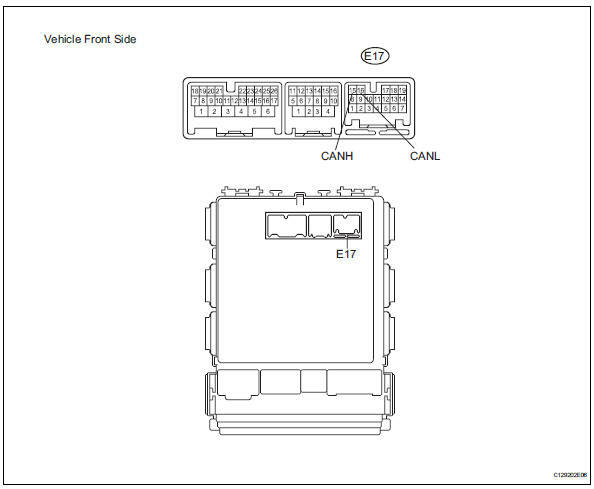 Disconnect the a9 and b30 ecm connectors. Disconnect the e45 sensor connector. 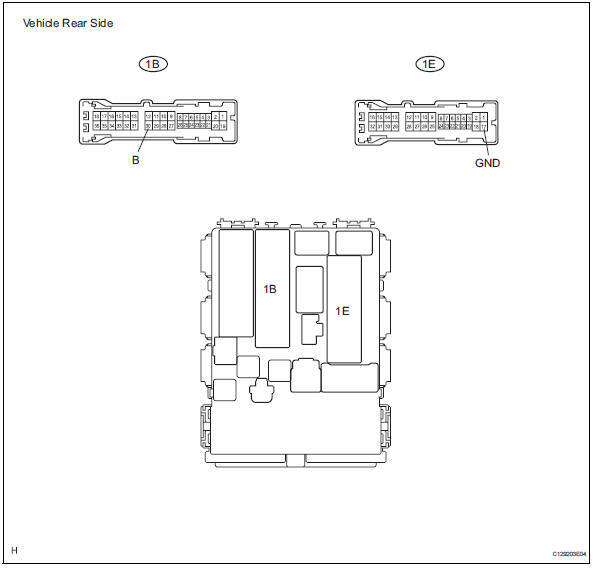 Disconnect the a1 and e18 ecu connectors. Disconnect the e19 ecu connector. 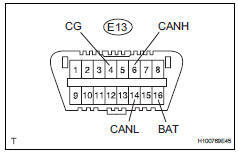 Disconnect the 1b and 1e junction block connectors. Disconnect the e17 ecu connector. Disconnect the e57 ecu connector.